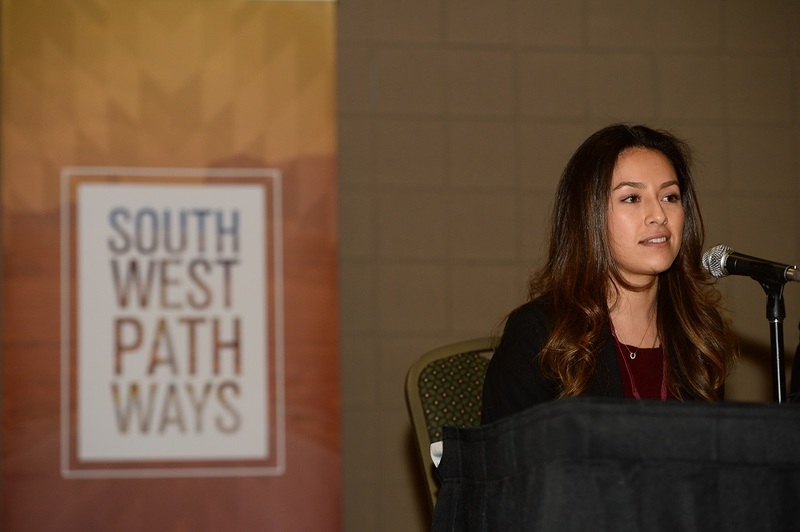 Students at the Southwest Pathways conference said career and technical education and other programs were key to helping them reach their education and career goals. The AVID program helped Janneth Fuerte become the first person in her family to graduate high school and college. “Never in a million years, did I think I was going to go to college,” said Fuerte, who graduated from University of California: Riverside with a degree in mechanical engineering. While she was in college, Fuerte also worked for AVID as a way to give back to other students like herself. Fuerte now works for Disney as a project manager in technology and games. “AVID opened those doors for me. 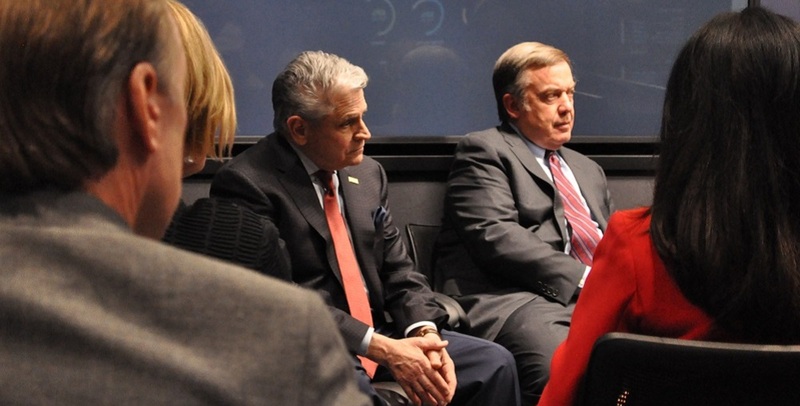 I had amazing teachers and amazing counselors,” Fuerte said. 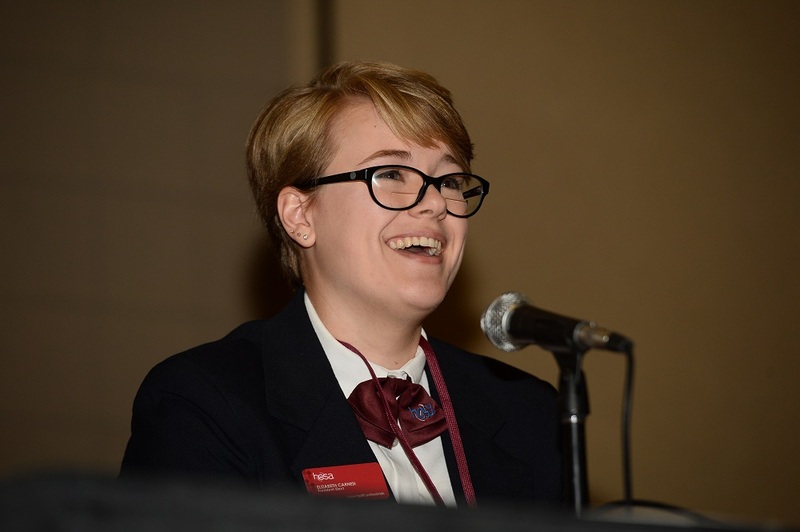 Paradise Valley High School student Elizabeth Carnesi is the national President-Elect of HOSA: Future Health Professionals. She said the path to that started for her in middle school. “Career and technical education and HOSA showed me that I could do something inside of the health professions,” Carnesi said. 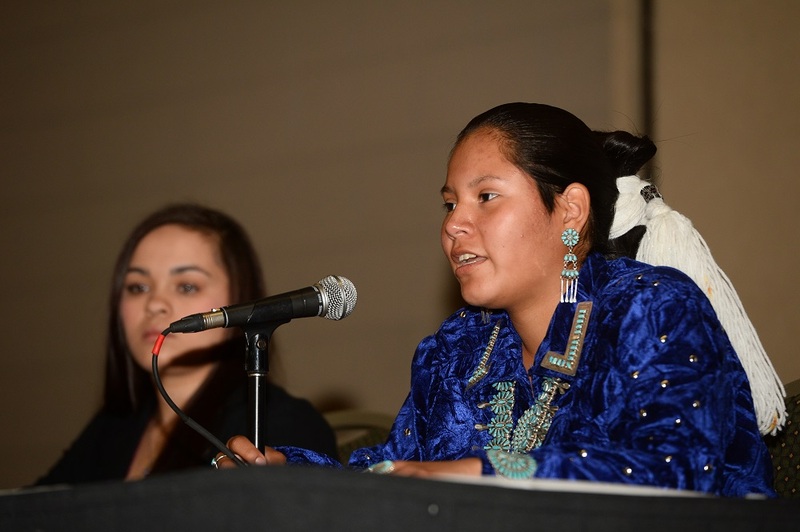 Monument Valley High School student Maryah Gowan said her interest in agricultural sciences began in middle school in Kayenta, part of the Navajo Nation. “My journey began in seventh grade. Our CTE teacher gave us a tour of the agricultural center at the high school and at that time I didn’t know what I wanted to do. It gave me an interest in going into animal science,” Gowan said. 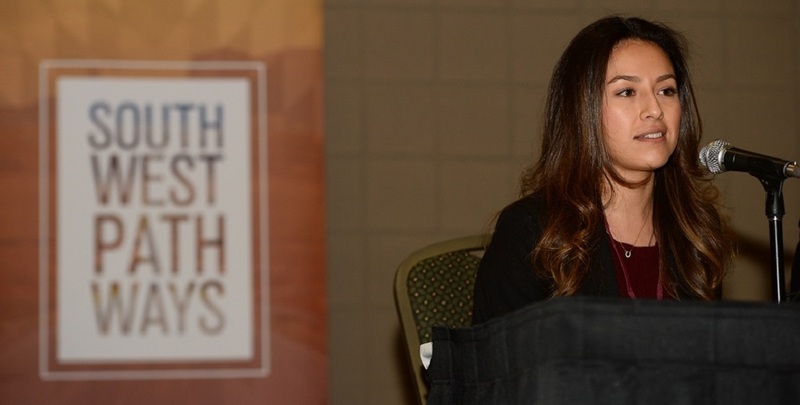 Gowan had her daughter during her sophomore year of high school, and later enrolled her daughter in the Child Occupation and Parenting Education CTE program at the school so she could continue her education and graduate high school. “Senior year I placed first in veterinary science for team and individual, and I made it to the second round of the Gates Millennium Scholarship,” said Gowan, who plans to earn a veterinary degree at college.